Hannah’s Holiday Home has been set up in memory of Hannah Westbrook a very well loved and brave girl. 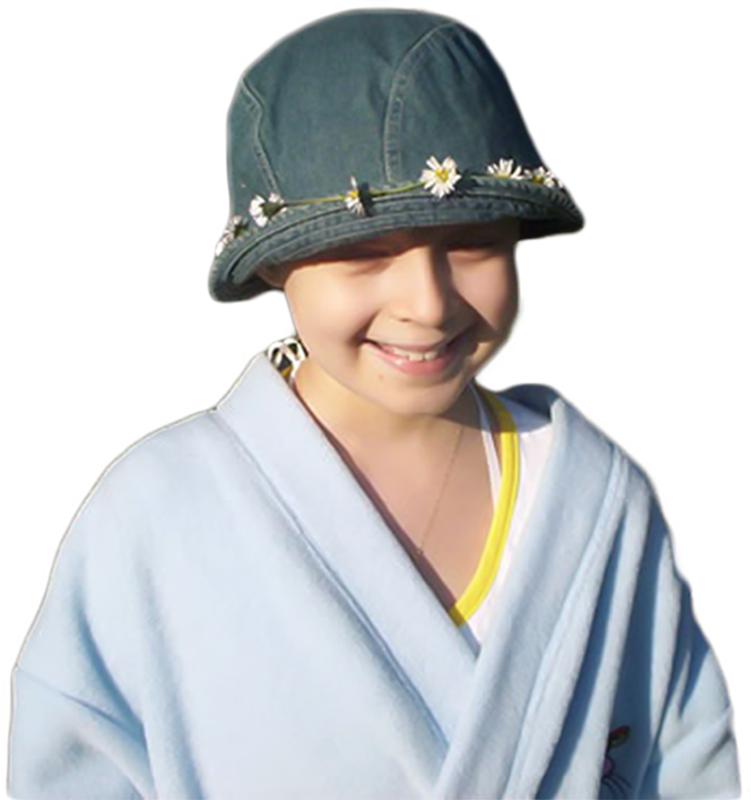 At the Age of 8 Hannah was diagnosed with Hodgkin’s disease and was treated at Southampton General Hospital. Throughout her illness she underwent very intense chemotherapy, a stem cell treatment and radiotherapy. During her illness she never complained and remained a very happy, caring and loving daughter, sister and friend and was well loved by all who knew her. Despite all of this, she continued with family and friends to fund raise for the Piam Brown Ward, which is the children’s cancer ward based at Southampton General Hospital, raising over £10,000 in just 18 months. We support children’s Oncology wards. Referrals of children with cancer and life limiting illnesses are reviewed by our team. The family can then enjoy a FREE quality fun break away at one of our luxurious holiday homes. All our homes are based on wonderful fun, family parks. On Hayling Island and the New Forest. The sites have indoor and outdoor pools, restaurants, arcades, club houses with great entertainment teams to entertain the whole family. Most importantly they are within half hour drives from hospital for peace of mind for everyone. We have a fantastic, friendly, small but dedicated team. Can you take part in an organised event, or maybe help us at awareness days or at bucket collections? There are many things we always need a hand with please just get in touch.